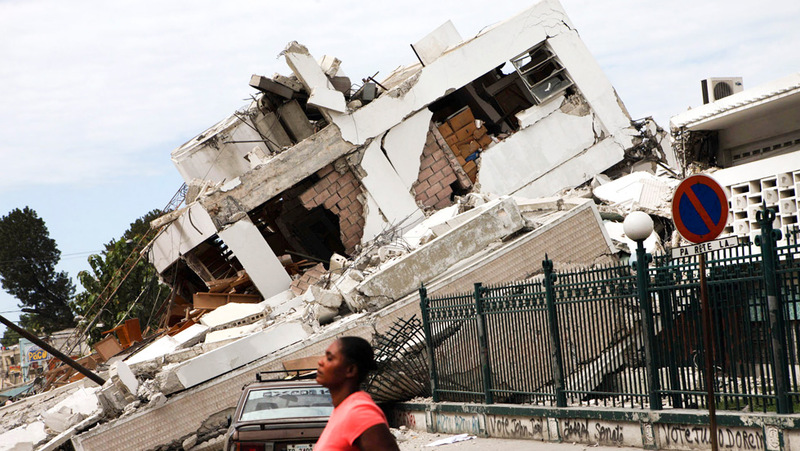 A destroyed building leans over a street Thursday, January 14, in Port-au-Prince. PORT AU PRINCE, HAITI, Jan 17 – The Thomson Reuters Foundation has today launched a first-of-its kind, free disaster-information service for the people of Haiti. The service allows survivors of Haiti’s earthquake to receive critical information by text message directly to their phones, free of charge. Follow this link for directions to use the service. A promise yet unfulfilled – Remembering Martin Luther King, Jr. Comments Off on A promise yet unfulfilled – Remembering Martin Luther King, Jr. This is a feature at Foreign Policy. An ancient land that globalization seems to have passed by, Yemen — where the “underpants bomber” allegedly trained for his failed Christmas Day attack — is not just about Islamic extremism, choking traffic, and crushing poverty.